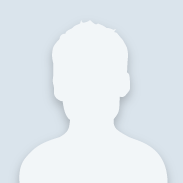 Lawns often have differing amounts of sun exposure within the yard that will present a challenge as to what grass will perform best in all areas. These lawns might have cool season grass, like fescue in the shaded spots, and sun loving grass such as Bermuda in the sunny areas. A customer asked what to do with this mixed up yard, since he has “tried everything” to get that low maintenance lawn that we all dream of. I have found that fighting a lost cause is a lot harder than rolling with the punches. I like to recommend that we embrace what works and let the grasses that grow in certain areas do just that. Fescue seems to be doing its thing pretty well in the areas that Bermuda won’t grow, so it is reasonable to expect it to continue to grow year round. Bermuda will choke it out in the sunnier areas, so I recommend that you treat the shady areas as fescue lawn, and the sunny parts of the lawn as Bermuda(or Zoysia). Put down pre-emergent in January or early February on the entire lawn. Lesco 0-0-7 on the Bermuda while it is dormant. 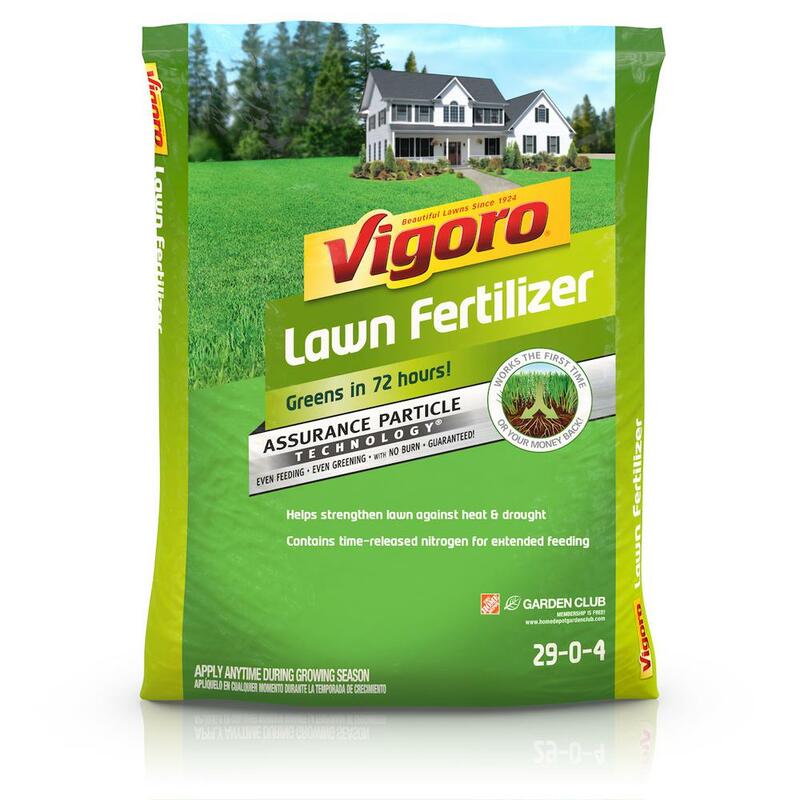 Pick up some plain fertilizer(vigoro or something) for the green areas, especially if the fescue areas make up a small percentage of the lawn. There is no reason to fertilize dormant Bermuda grass. 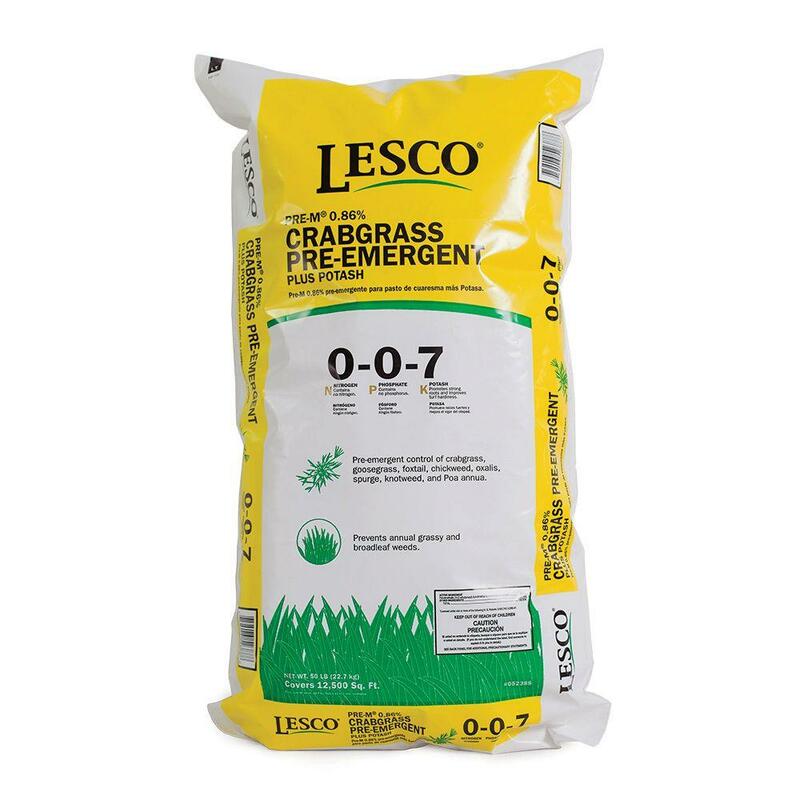 Lesco 19-0-7 is best in April on the entire lawn. It feeds everything and continues to protect against weeds. If crabgrass is a problem, this April application is critical. Pre-emergent will last for about three months, so on lawns that do not require over seeding, apply it every three months. No pre-Emergent after June first for the fescue areas. Stop applying pre-emergent to the areas that you will want to overseed in September. 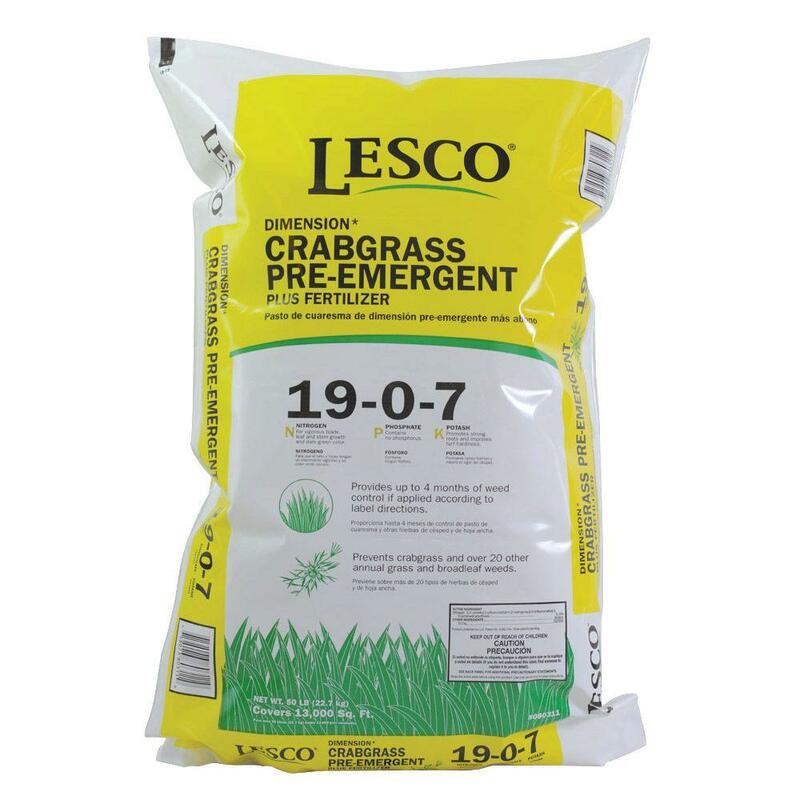 Apply pre-emergent with fertilizer again(Lesco 19-0-7) in July on Bermuda. The Bermuda areas will benefit from another application of 0-0-7 in October to stop poa-annua. 0-0-7 again in January to the whole yard.